Greeley plan by CastleRock is set for spring completion! 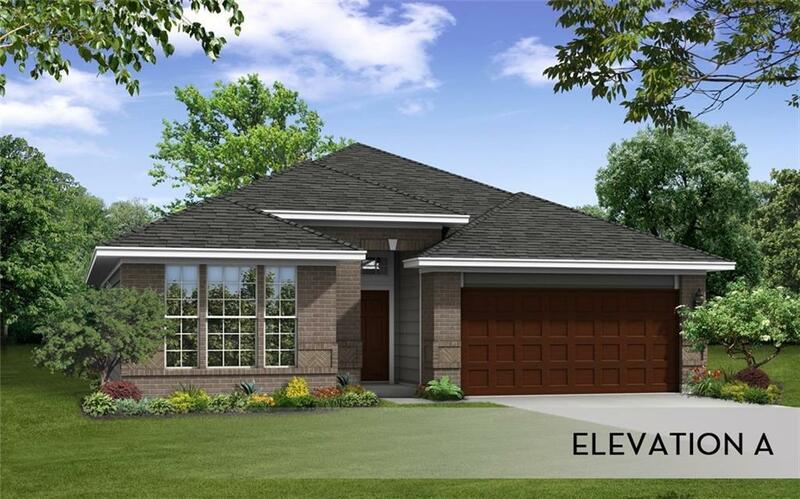 Elevation A is selected for this open concept home with great room and casual dining area! Fantastic kitchen space offers lots of cabinets with granite counters/tile backsplash/pantry and stainless appliances! Owner's retreat with en suite bath complete with spacious closet space, soak tub and oversized shower!